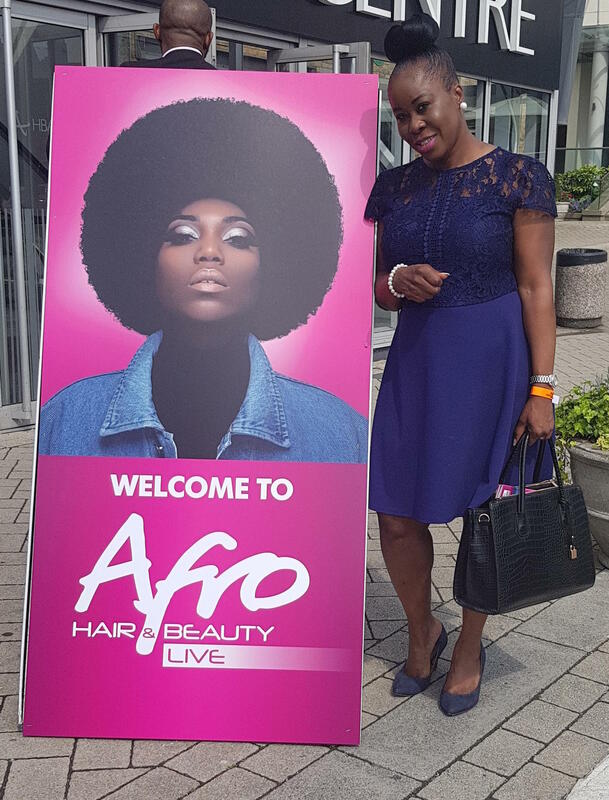 What a productive 2 days we had at the Afro Hair And Beauty Show 2018 this Bank Holiday Weekend! 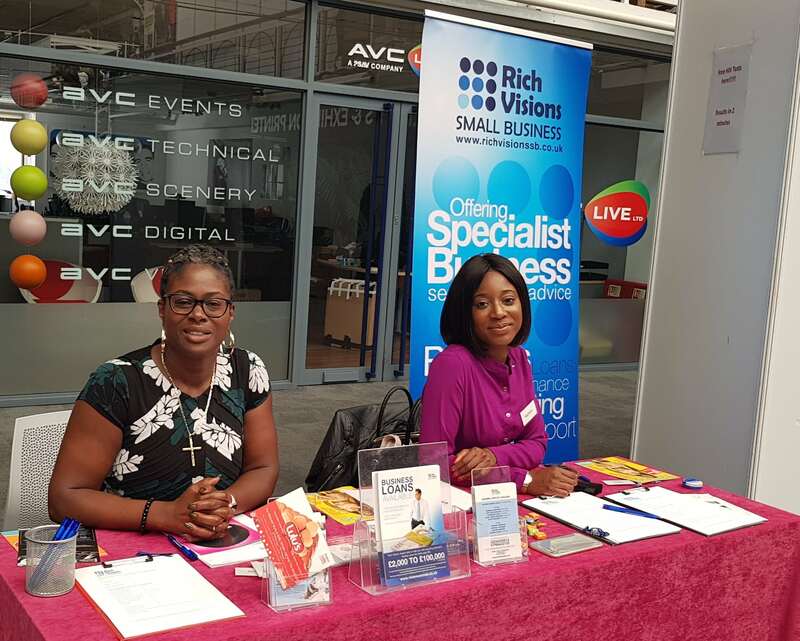 The event took place at The Business Design Centre in Angel, North-West London. There were plenty of makeovers, amazing hair and fashion shows to be in awe of at the biggest and most spectacular hair and beauty show in Europe. We were looking to get exhibitors fired up and inspired, and that we did! It was an insightful event, with plenty of queries from women looking start-up their own cosmetic, beauty-therapy and hair accessory brands. We can help you brainstorm your business ideas on to paper; provide you with the tips to write a winning-cash flow forecast, and compile a robust business plan. You’ll also have opportunities to ask our business advisor questions in regards to your business, or what lenders look for in applicants. There’ll be plenty of tips to jot down on a complimentary notepad courtesy of RVSB on how to make your loan application ‘ready’ for approval. If you’d like to find out how you access low-interest funding (£2k to £100k), join us at our SOS Business Review Surgery at our Stratford Head Office this Wednesday from 6 p.m. You can still register your interest today! I’d also like to thank you to our wonderful business consultants: Asari St-Hill, Maria Haynes, Sephora Ochou and our very own Senior Business Executive Reg Enyi for their help. Are you passionate about helping businesses to grow? If your answer is ‘yes’ then take a look at our new exciting and urgent business opportunity. 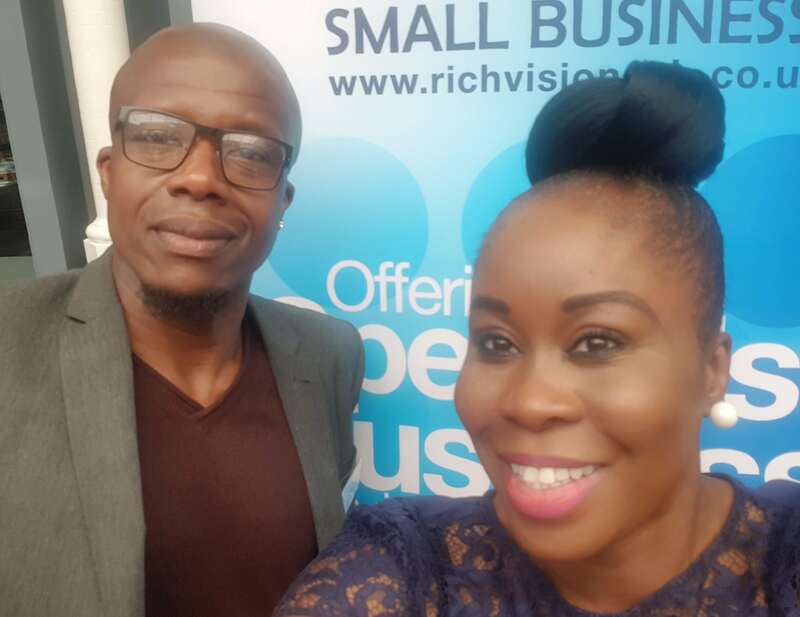 As one of our official business advisors, you will gain immediate access to over 5000 SMEs, entrepreneurs and sole traders on our database (serving the needs of our clients). You can read more here.